Australasian Strewnfield: Indochinite Splashform tektites. Ranking: Possibly the heaviest known Indochinite splashform (may be a Muong Nong-type impact glass or obsidian). Note that I no longer believe this is a true splashform tektite, but it needs detailed analyses to confirm. Locality: Indochina (detailed locality details no known). Type: Concavo-convex elliptical shaped probable splashform. The surface texture does resemble that of some bubble-rich Muong Nong-type tektites/impact glasses, but the shape is more indicative of a splashform. 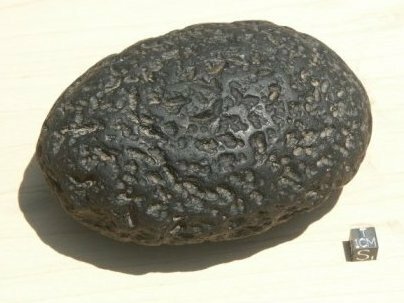 Large chunks of obsidian that resembles tektite discs are also known from China, but it doesn't look quite the same, it may well be obsidian though. This specimen requires thorough testing. 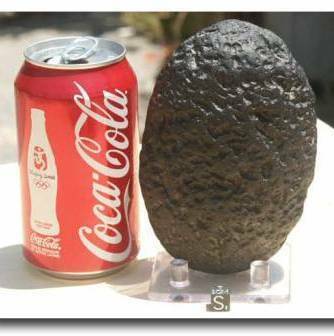 My personal feeling is that it is either obsidian or tektitic, but may be a water worn Muong Nong-type tektite / impact glass as oppose to a true splashform. The Jury is out! Note: I examined this specimen on 17 September 2012 in Las Vegas. I was unable to determine whether it was a tektite or obsidian - it needs to undergo further non-destructive testing. My feeling was that this is not a splashform tektite. It might be a rolled Muong Nong type (intermediate) tektite/impactite. I have a feeling, however, that this may be obsidian. There is something not quite right about the surface sculpture, the surface seems dulled and there appeared to be some fractures that did not look tektite-like. The Jury is still out on this one and I certainly would not dismiss this without further testing. Locality: Indochina - possibly China - I need to ask Milan. Reference: Viewed by Aubrey Whymark in Brno, Czech Republic. Collection: Milan Trnka, Brno, Czech Republic. LEFT: A 582.5g Indochinite disc in the Milan Trnka collection. 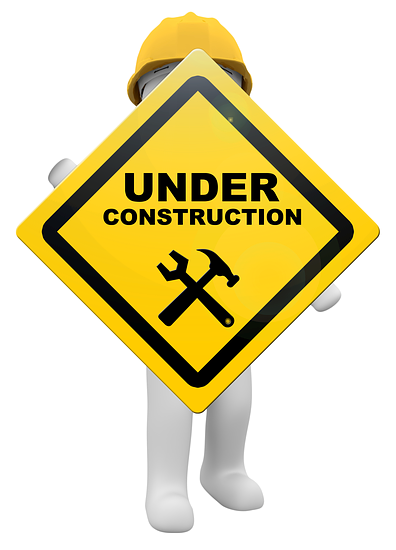 Click on the gallery for more images. ABOVE: The heaviest splashform indochinites. LEFT: Images of John's 1200g Indochinite. Top image from Meteorite Times. Type: Splashform "flat dumbbell"-like dish. It has a neat black clean, almost shiny and undamaged surface on both sides, with a thin stripe crossing the "dish" in its middle, possibly somewhat related to a particular Anda-type texture. Locality: Vietnam (no details). ?I think this was in a shop in Ho Chi Minh City, South Vietnam? ? ?Probably not the same tektite as above?? 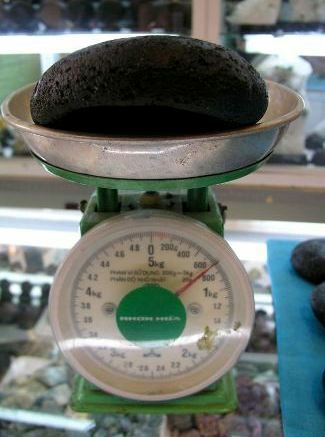 LEFT: A 700g Vietnamese tektite.